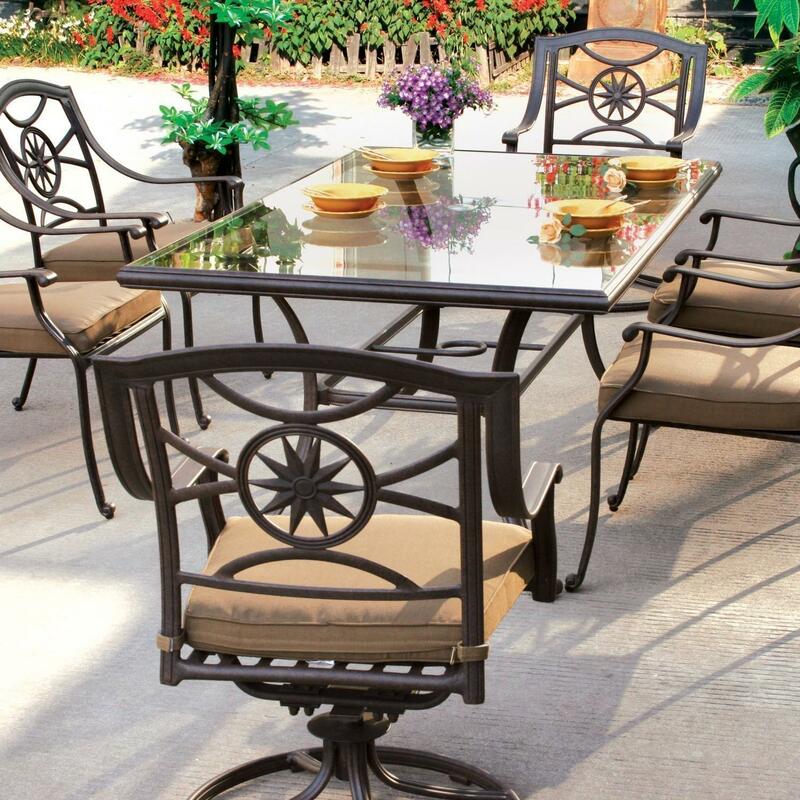 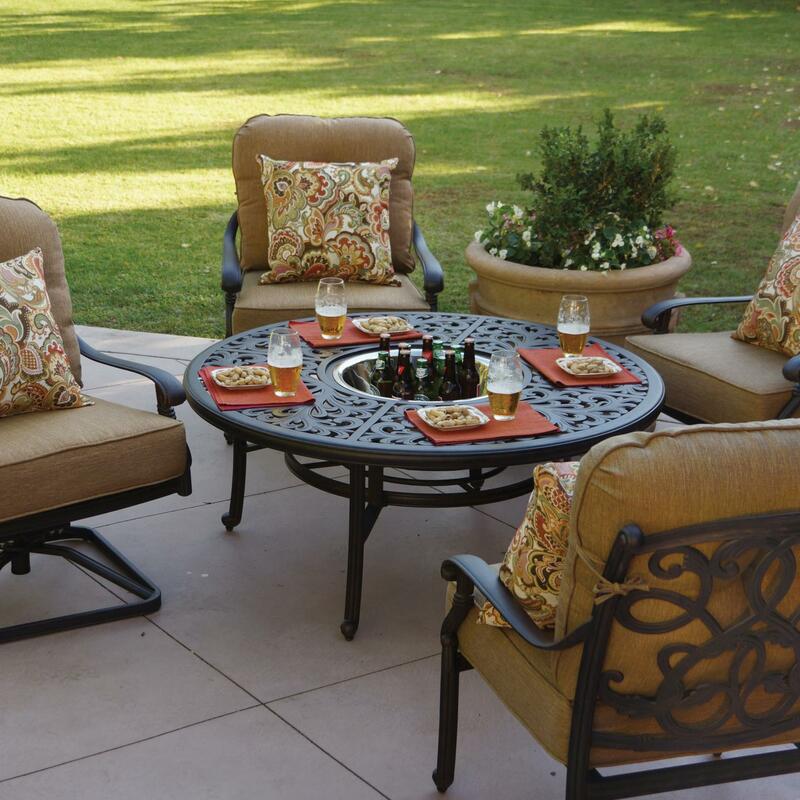 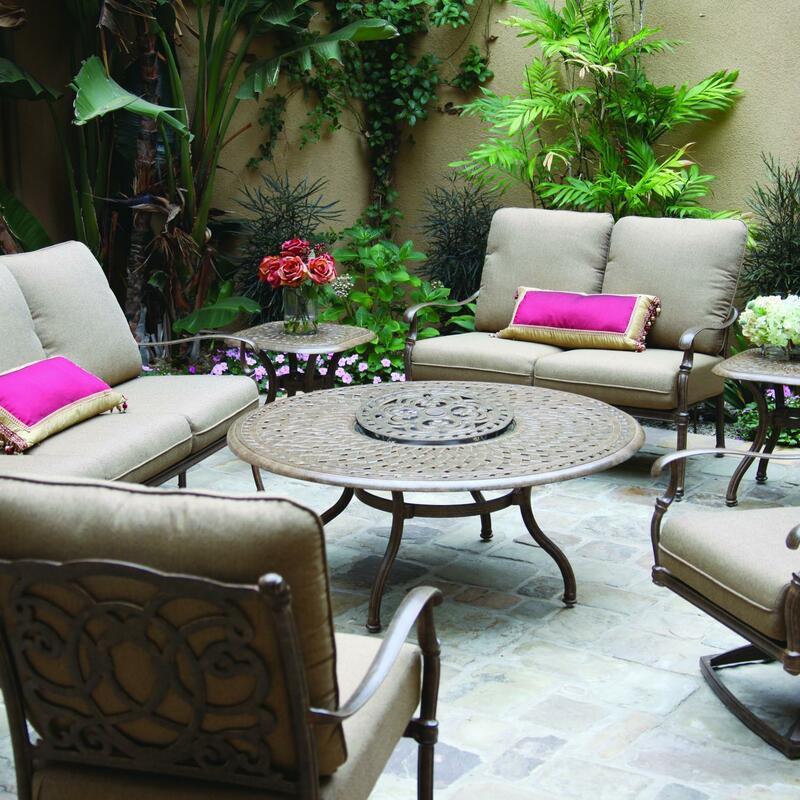 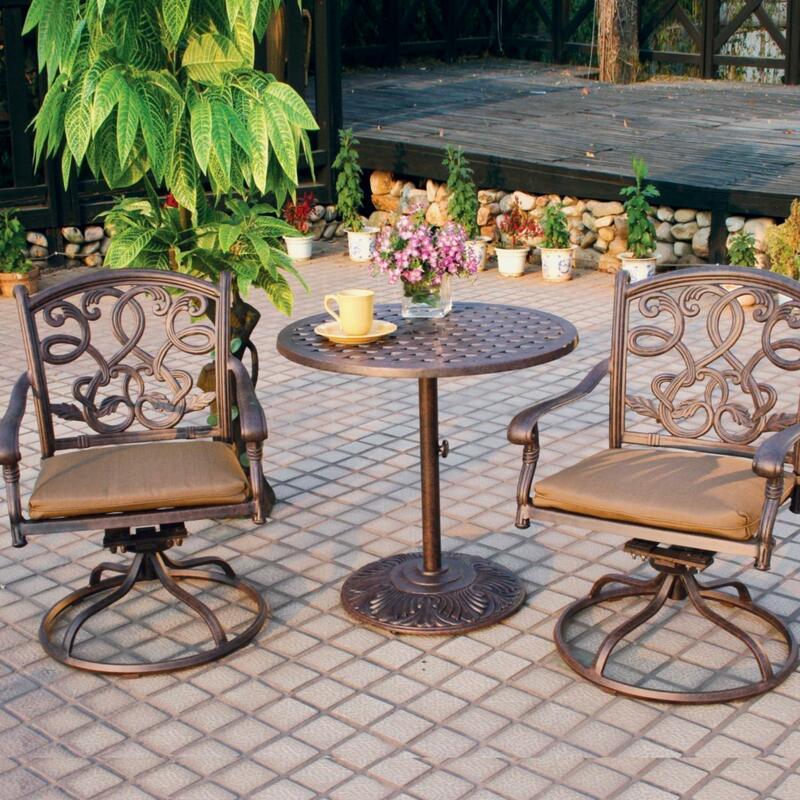 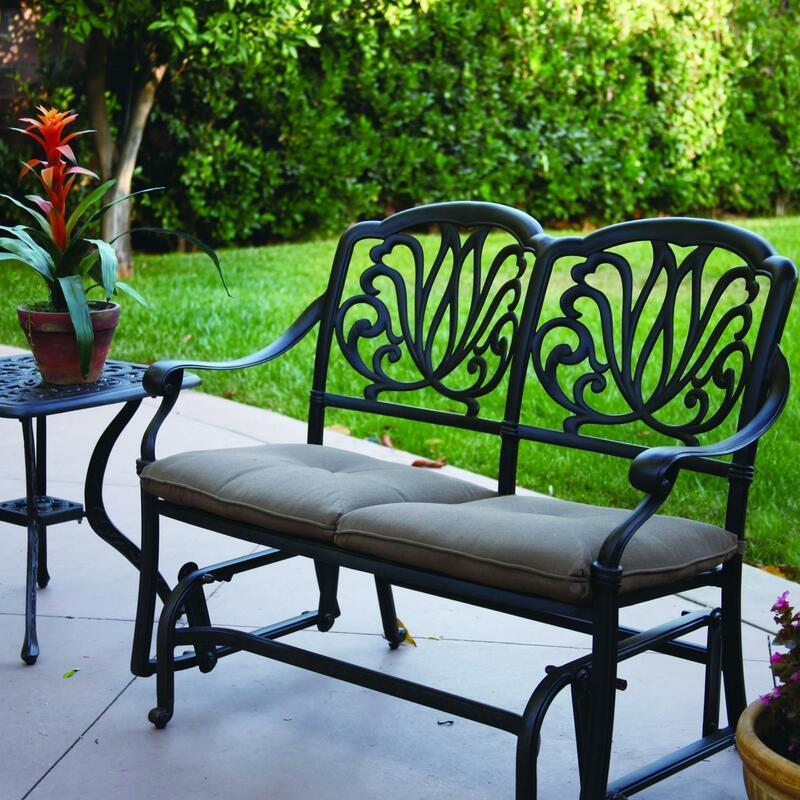 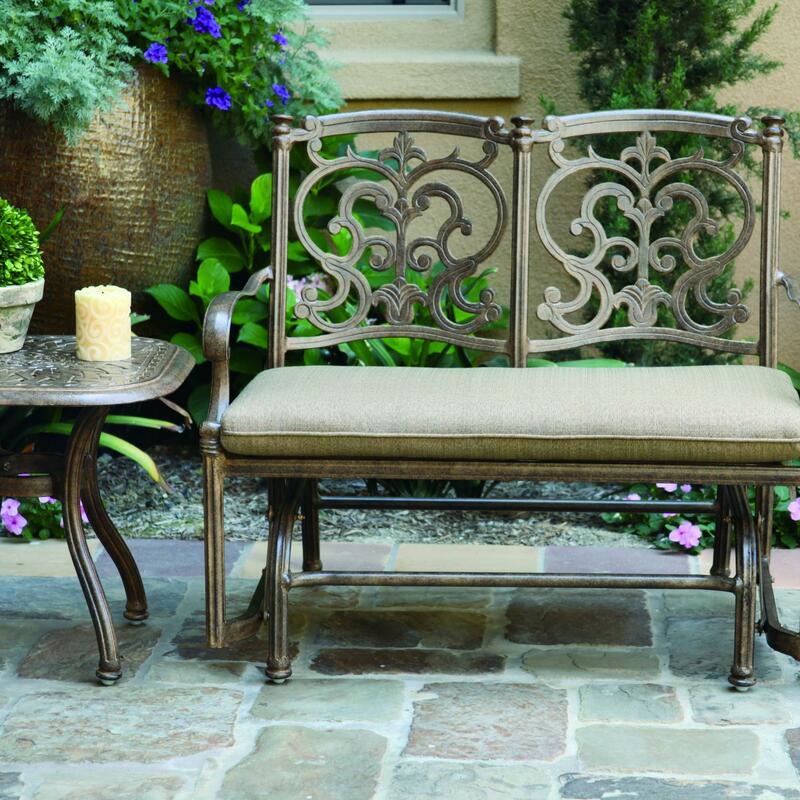 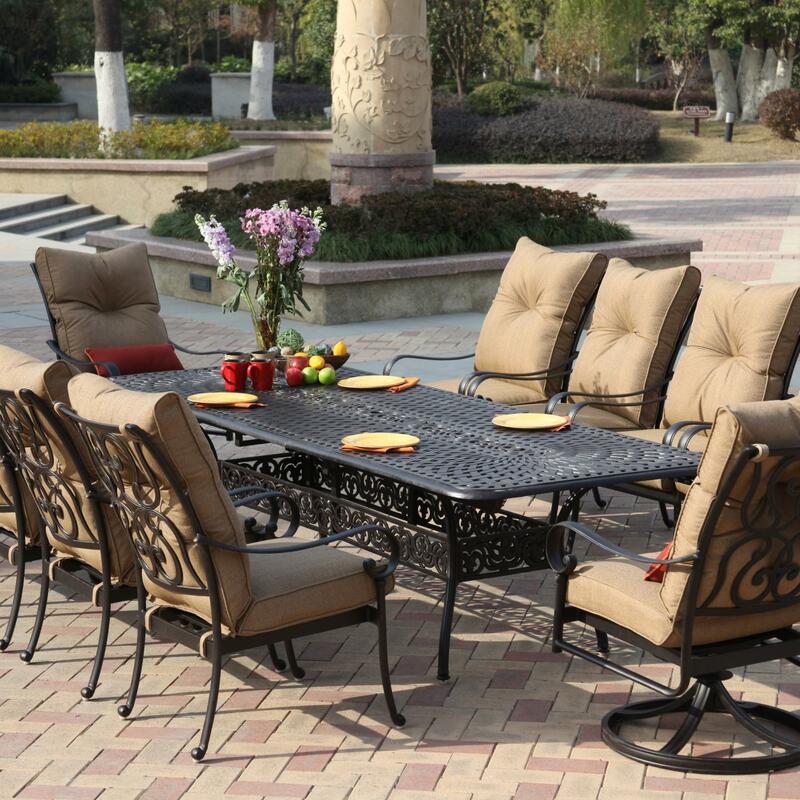 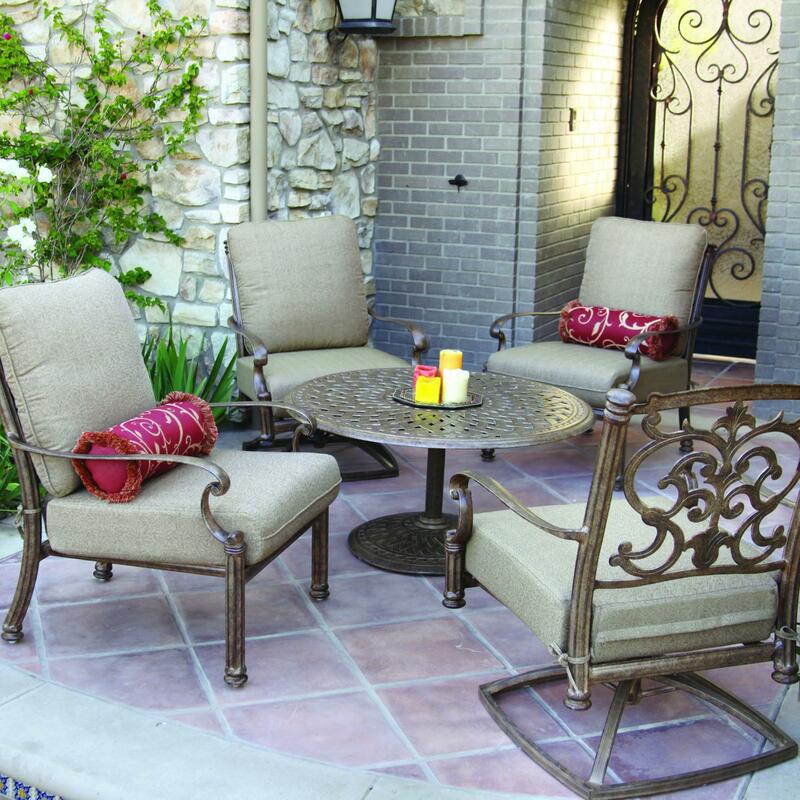 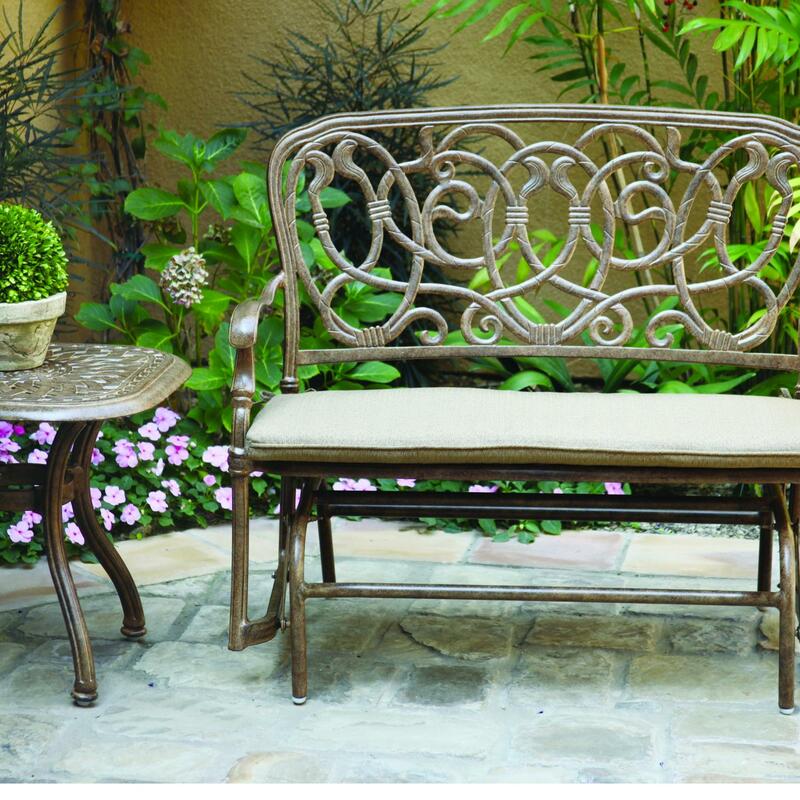 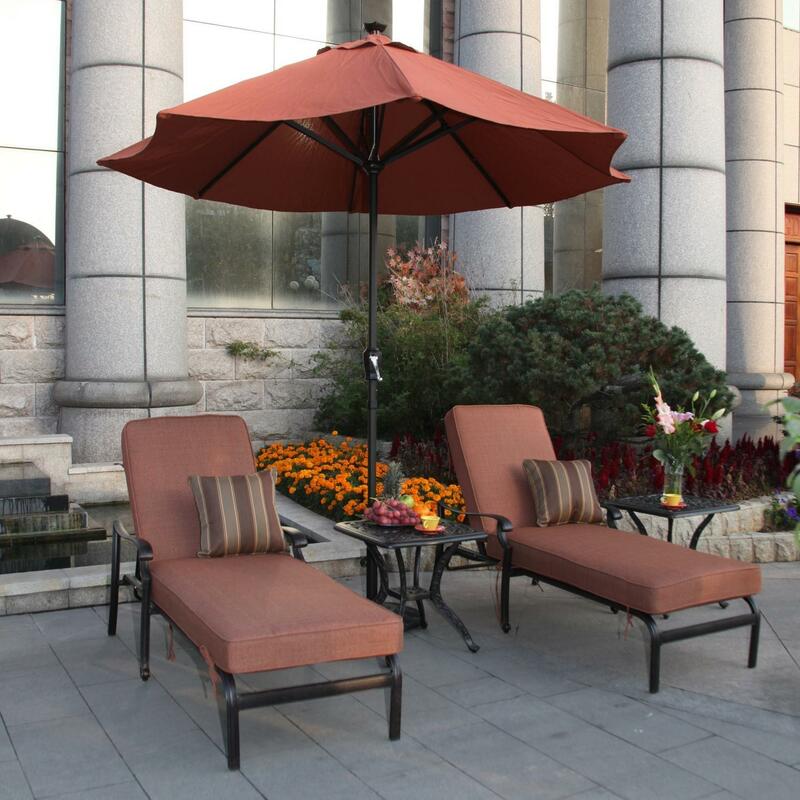 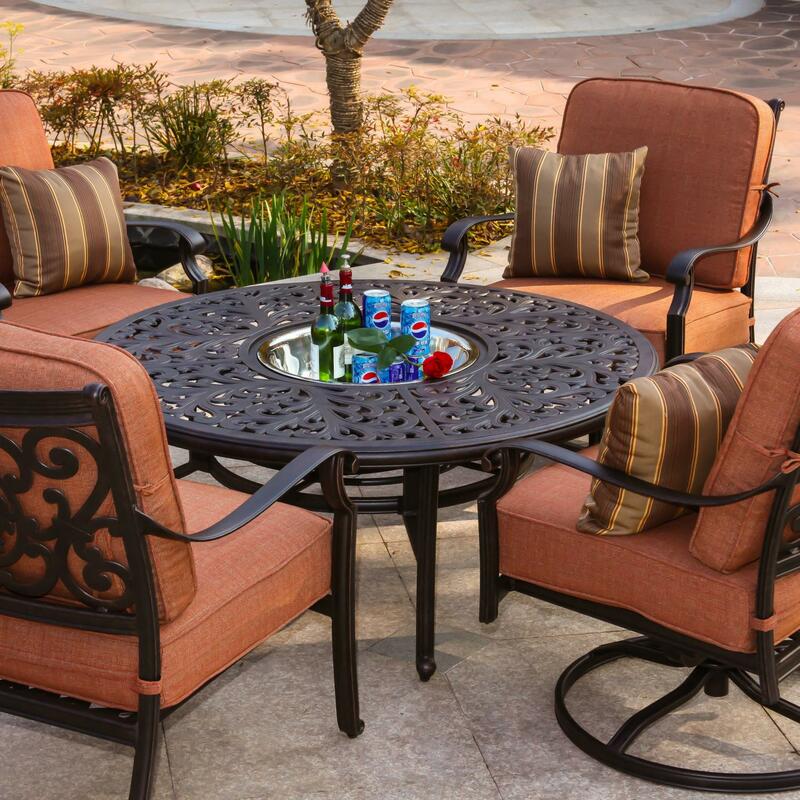 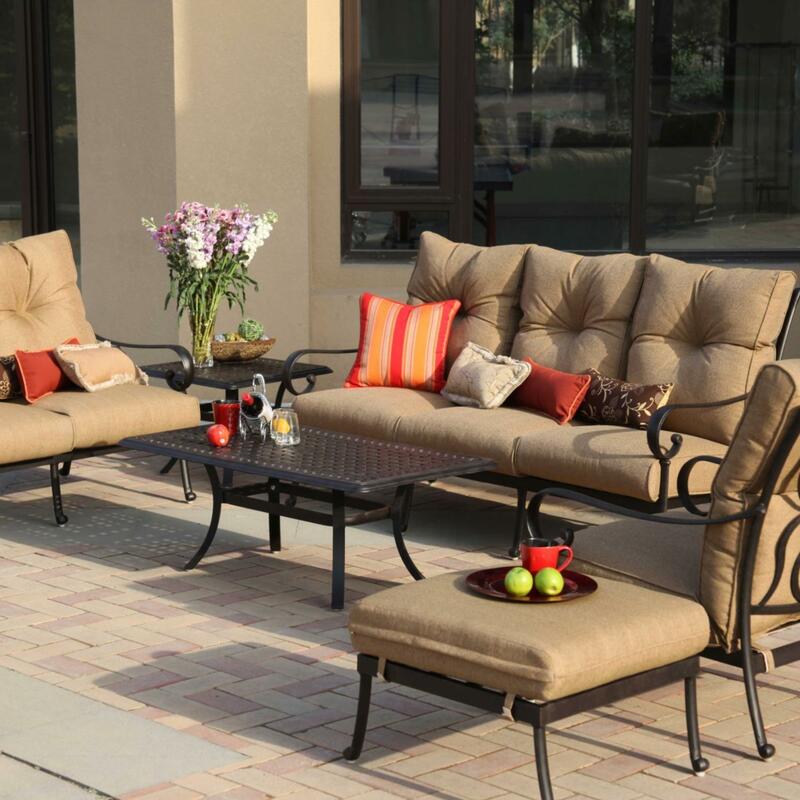 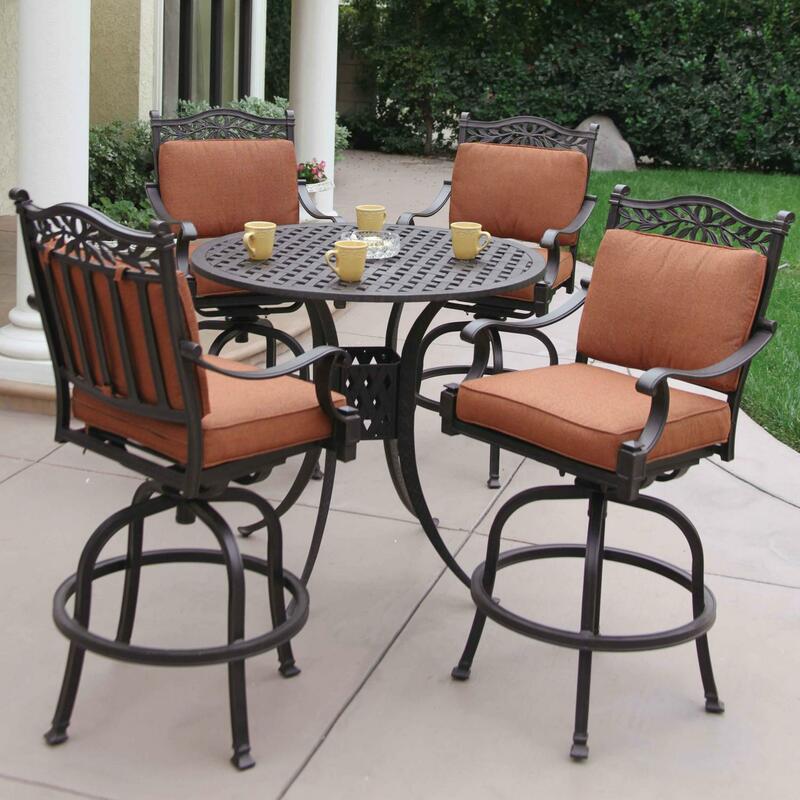 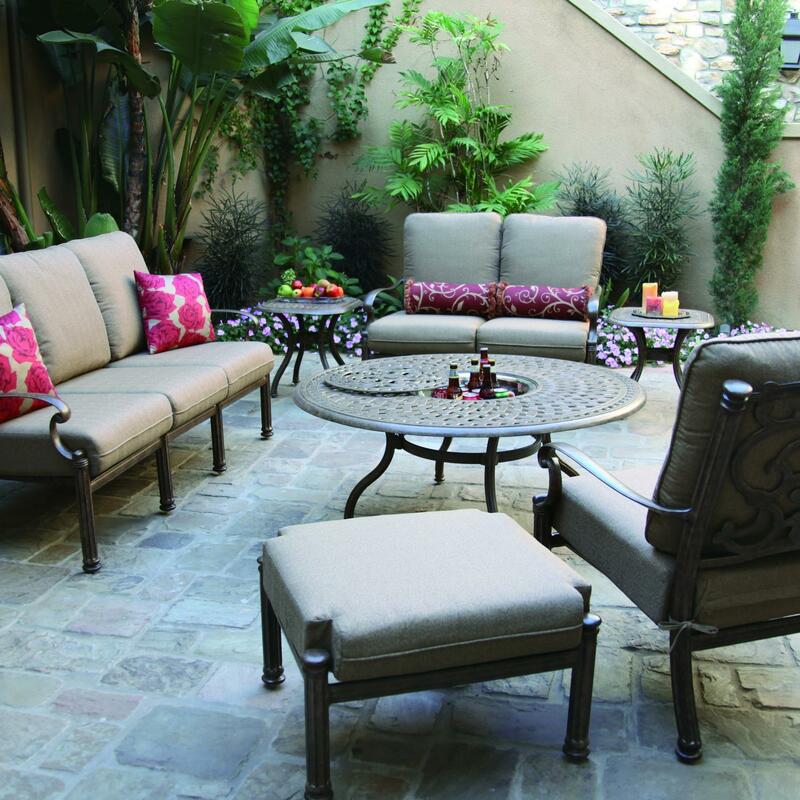 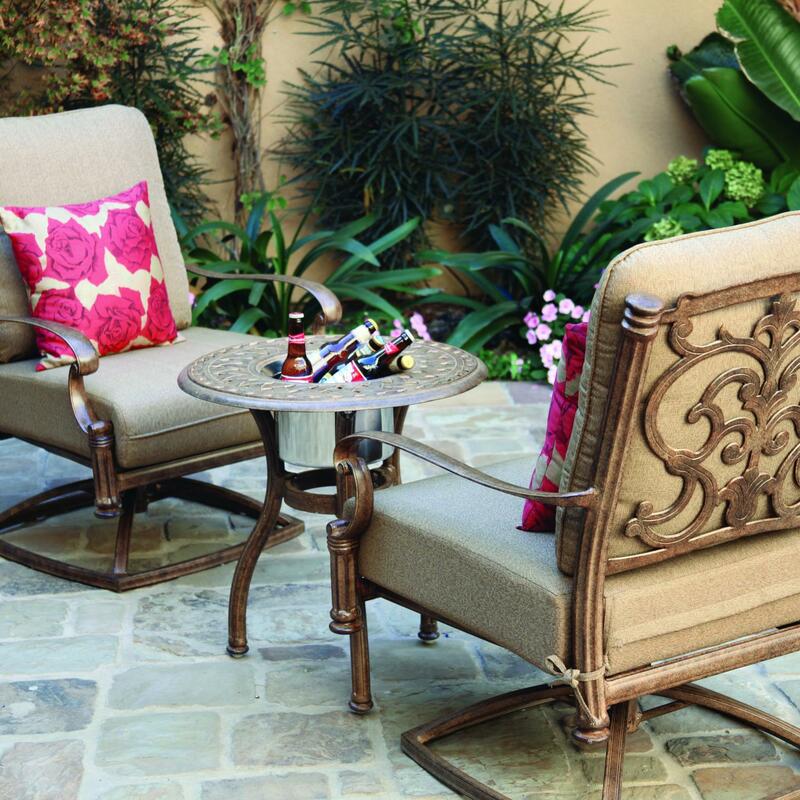 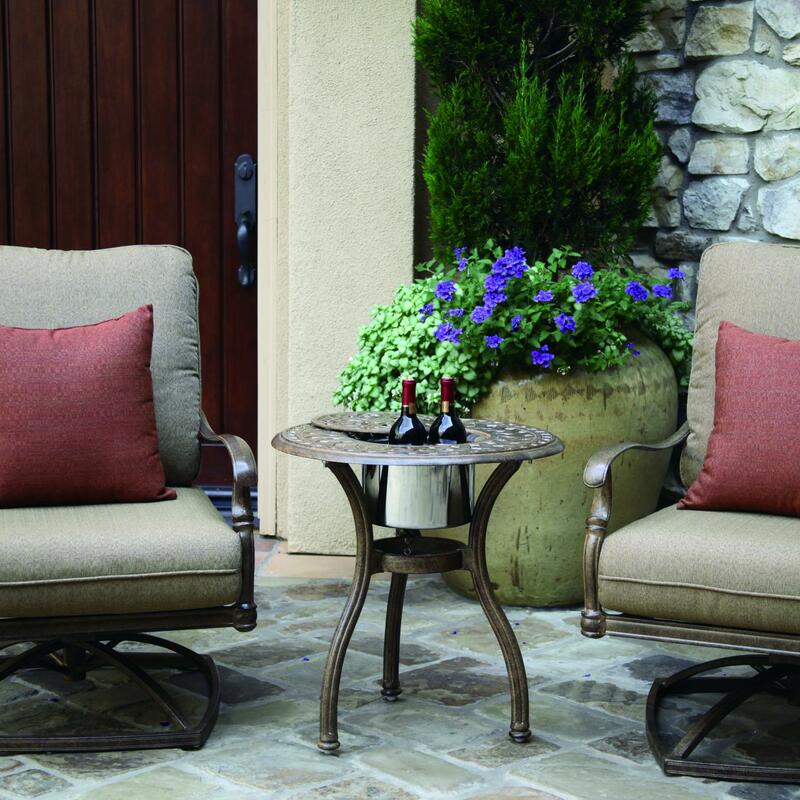 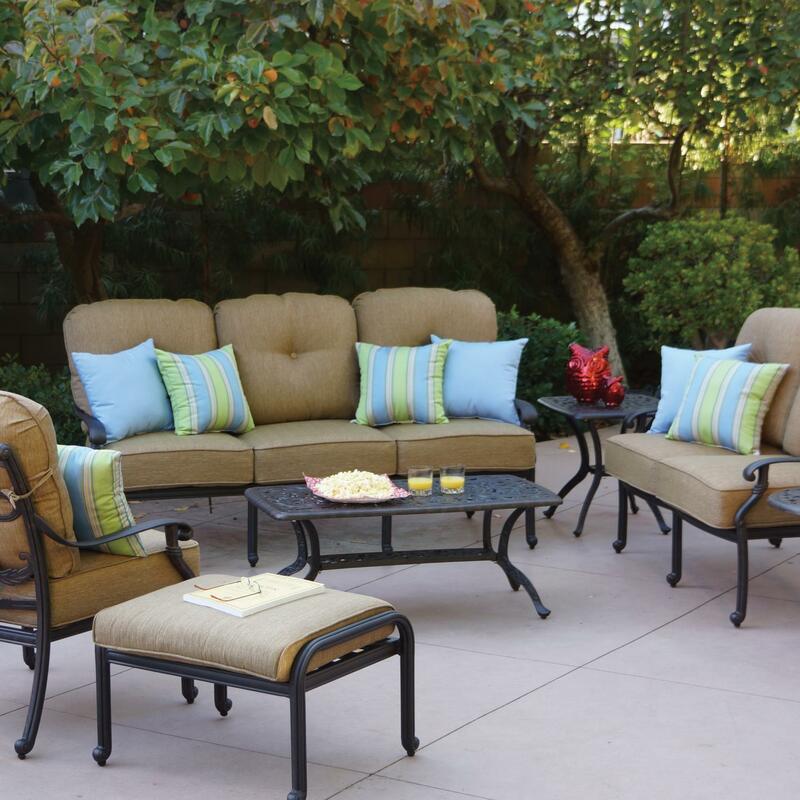 Shop for Patio Furniture Sets at The Outdoor Store. 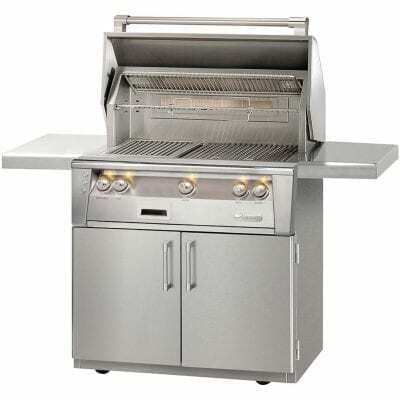 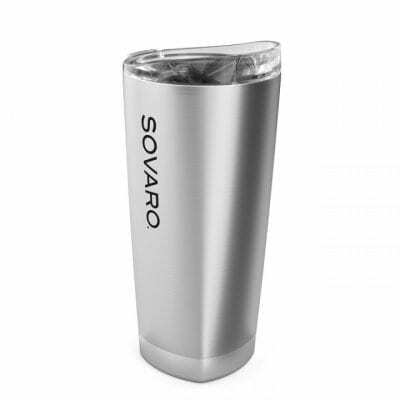 Free Shipping on orders over $249. 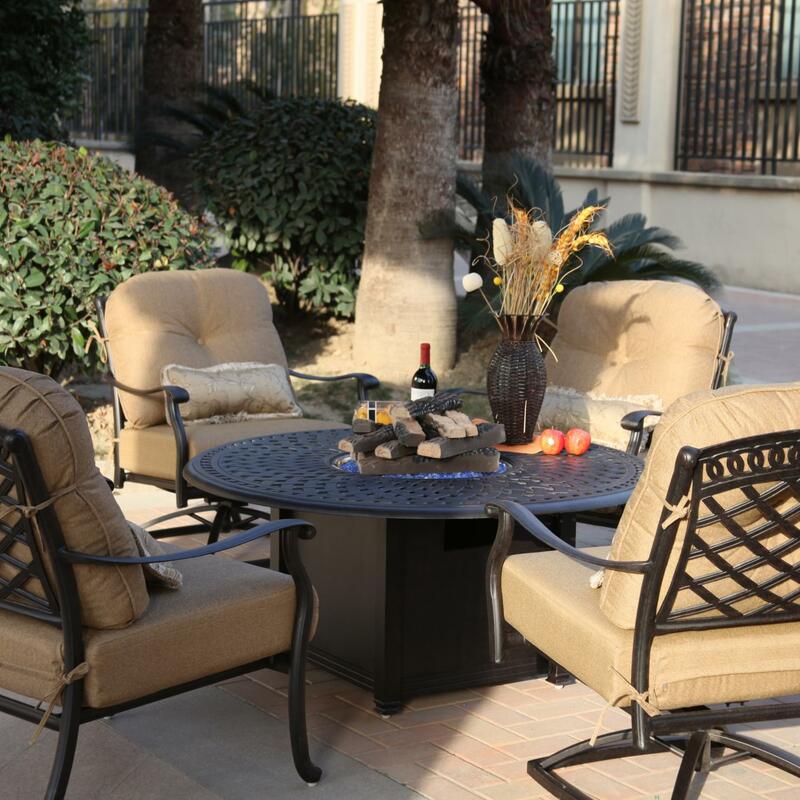 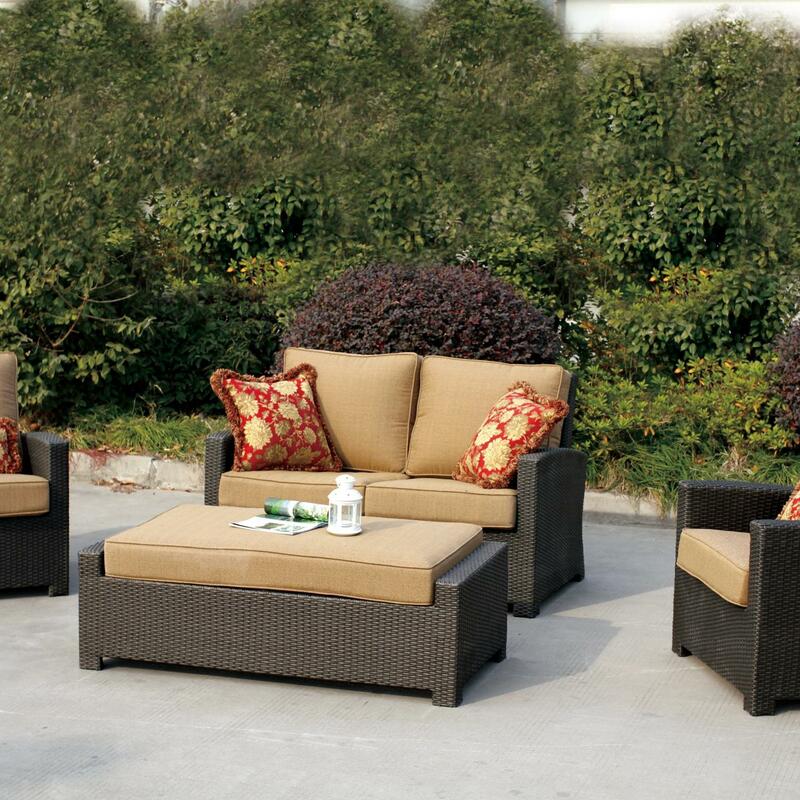 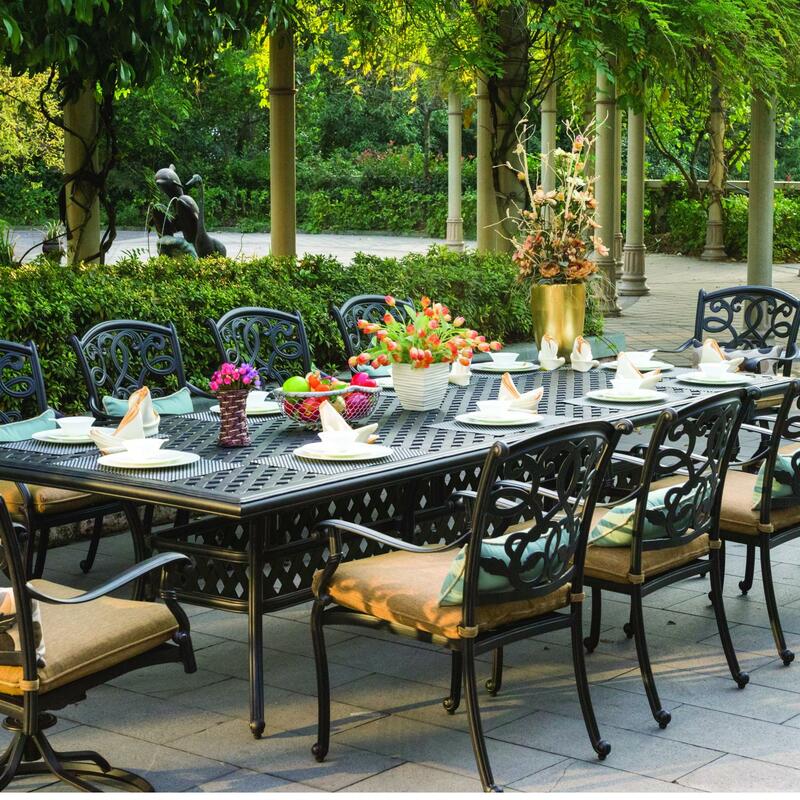 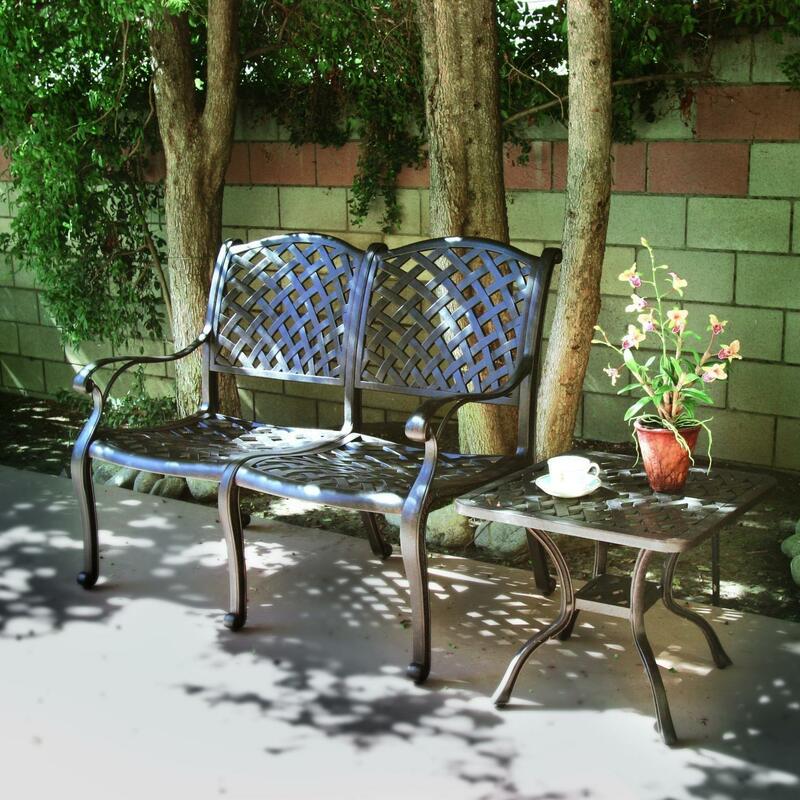 Shop for Patio Furniture Sets Now!